Mark your calendars because you are not going to want to miss this. 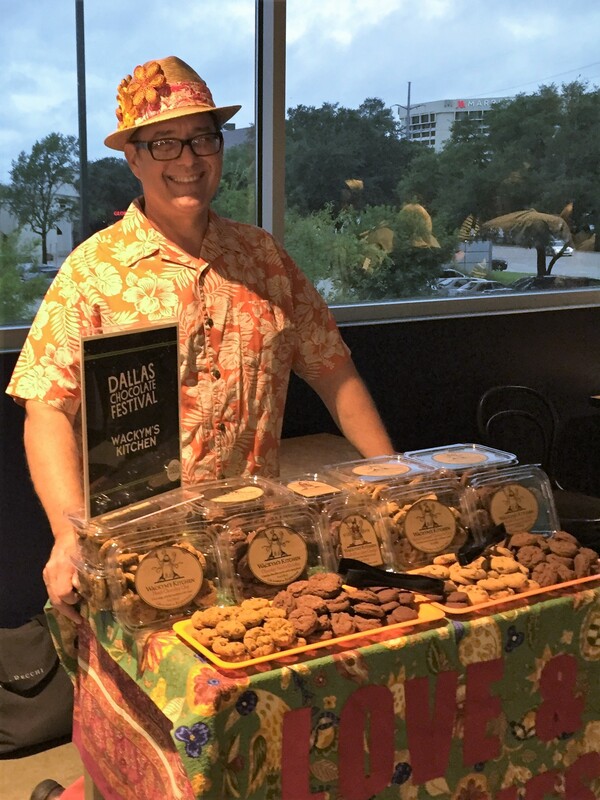 Saturday, September 10 is the main event of the Dallas Chocolate Festival. The festival includes over 30 chocolate makers, chocolatiers and other masters of confection. Don’t just stop there. This year they are kicking off the festival with a movie night. They will be showing Bean to Bar: A Film About Artisan Chocolate. After the screening, there will be a Q & A session with the producer and stars of the film. 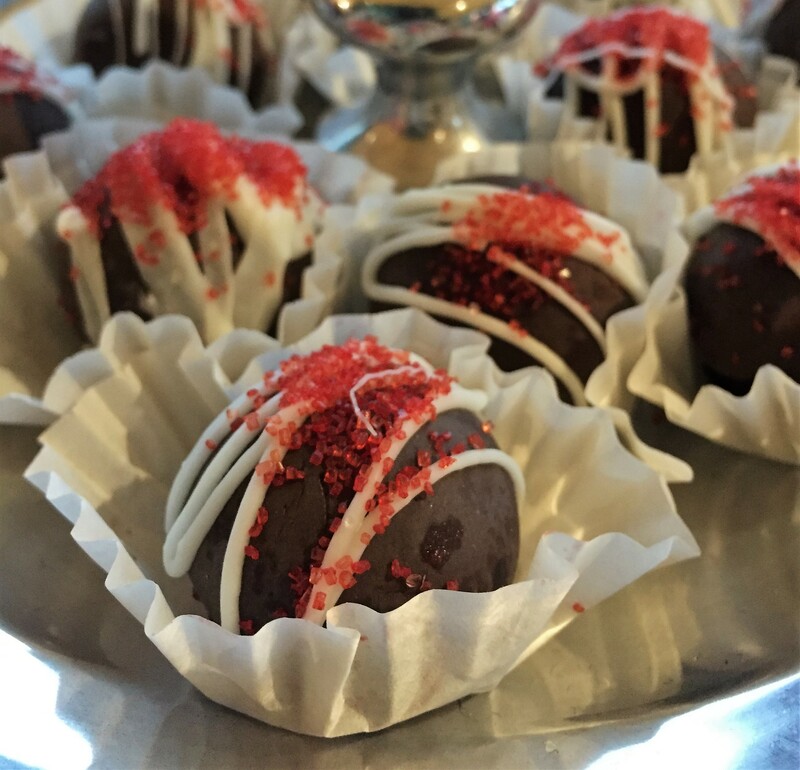 Why not make it a home run and gets your hands sticky in some chocolate-making classes. 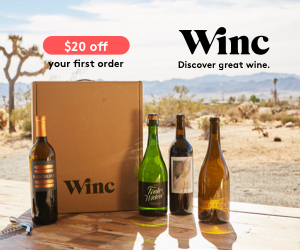 Oh yes, you know you want to. You would be a fool not to! 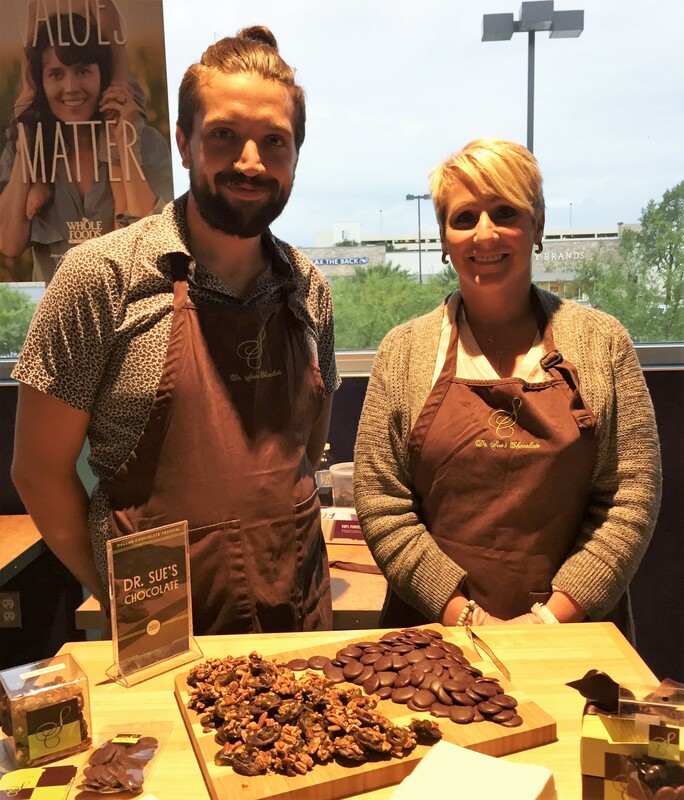 I was lucky enough to attend The Dallas Chocolate Festival’s media preview night at Whole Foods Wednesday night. 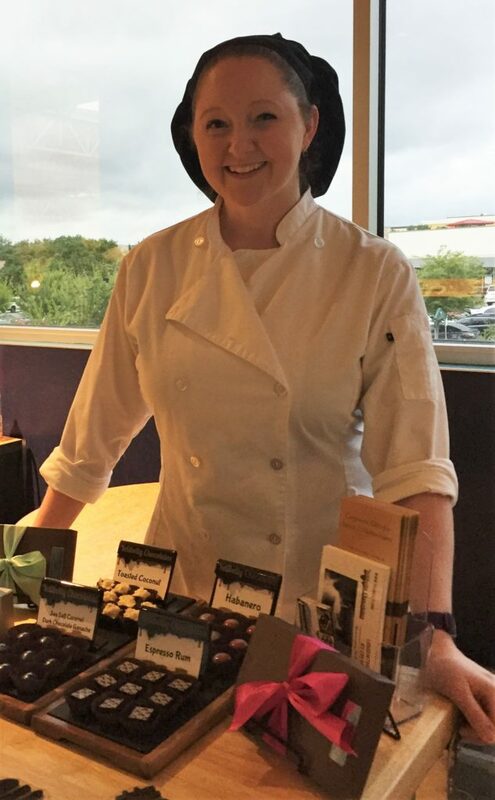 I was able to meet some wonderful chocolatiers and treat-makers and sink my teeth into some out-of-this-world goodies. My first stop was Dr. Sue’s Chocolate. Get this. Dr. Sue is a REAL doctor! Yep, you read it right. The real deal. 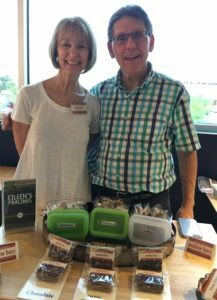 In her fight against obesity, Dr. Sue has funneled her talents into making chocolates that taste great and have healthy benefits. Now that’s a prescription I would refill. I sampled the Rosemary Olive Oil Meltaway made with locally-sourced olive oil from the Grapevine Olive Oil Company. The layers of flavors are subtle but unmistakeable. It was a tasty bite. Next up was the Texas Mendiant. Think of it as a meltaway with treasures! This dark chocolate is topped with candied jalapeño peppers, pecans, applewood smoked sea salt and coriander. I swear Texans can figure out a way to put a jalapeño in anything! And this bite is the perfect place for one. Not only was it crazy good…it is good for you. Next up was Isabelly’s Chocolates and Sweet Treats. Isabelle Albert uses chocolate as a medium to creatively express herself. I sampled her Turtle Bar. Composed of a creamy filling of caramel in between two layers of chocolate with pecans. There is an excellent ratio of chocolate to caramel. Then I spied what appeared to be a chocolate covered pepper. Could it be? Were my eyes deceiving me? 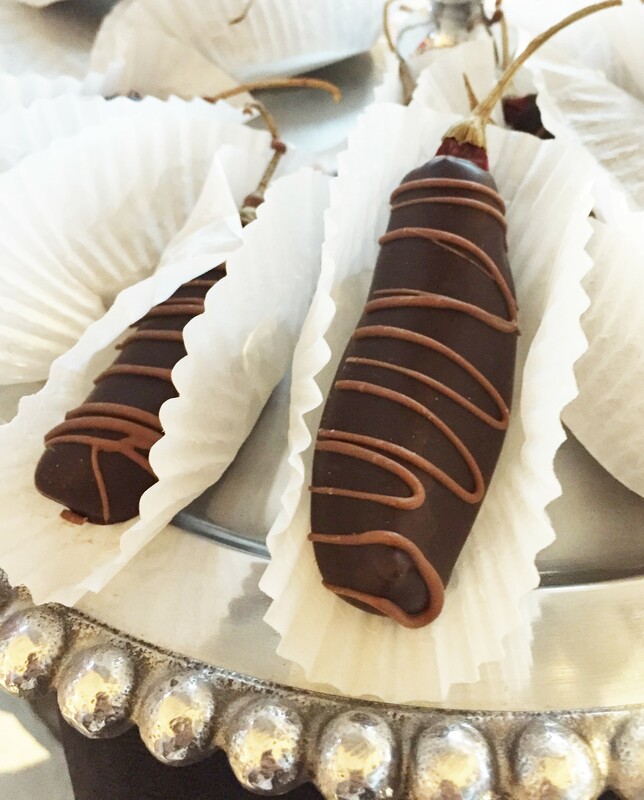 There it was in all its glory: Chile de Arbol dipped in chocolate. Not a piece, not a slice, but an entire chile. It was sweet, smooth, chewy with a bite. Nice job! Eileen’s Pralines was up next. These are not the traditional pralines. I like a traditional praline, but these babies are substantial in size and taste. One bite and you can taste the 30 years of experience in them. I sampled both the chocolate and the coffee praline bars. I would describe the bars as graham crackers with all the praline ingredients drizzled and layered on top. They were scrumptious, but the coffee was awesome. The coffee beans were toned down with the brown sugar, pecans, and butter. Oh, that butter. You can taste it in every bite. Real butter. The only thing I needed was a cup of ice cold milk. Next up on the menu was Wackym’s Kitchen. 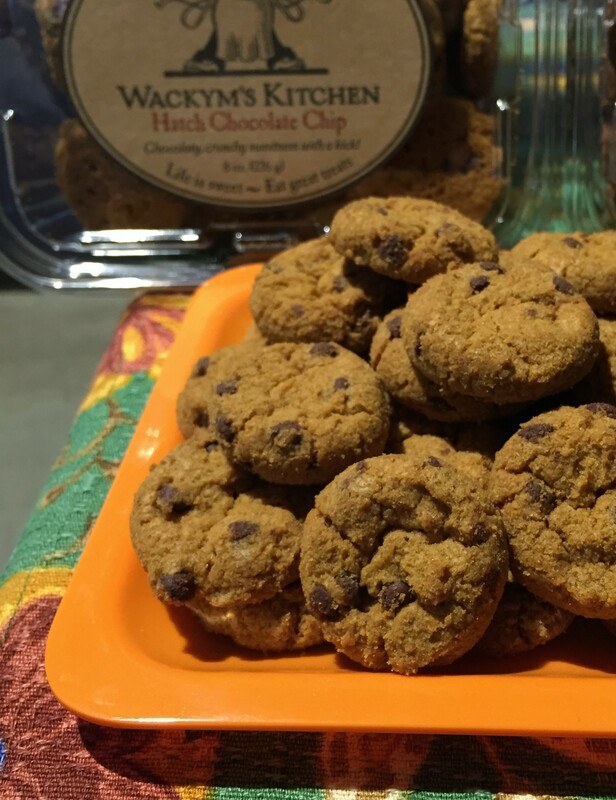 Since 2008, Wackym’s has been mixing and baking up some not so ordinary cookies, but on tonight’s menu was the seasonal Hatch Chocolate Chip. Tis’ the season for some chiles! Flavored with a combination of red and green Hatch chiles in this chocolate chip cookie, the heat of the chiles subtly hides behind the sweetness of the chocolate which segues into a nice kick of heat. Wow is all I can say. 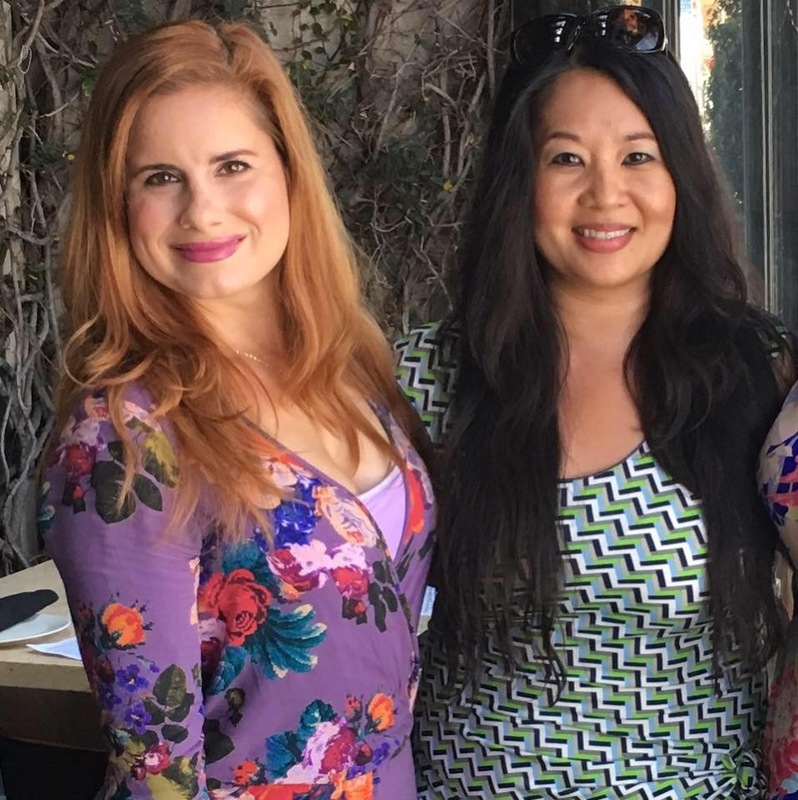 As I moved along on in my chocolate journey, I met a dietician, a belly dancer, and chocolatier, yes all in one. Yelibellly‘s artisan chocolates are works of art but not for long. They are too good. 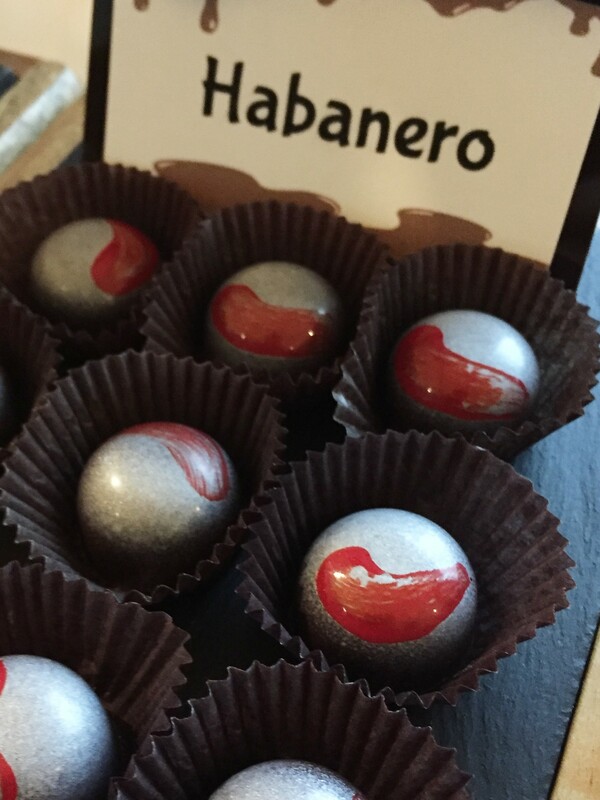 I tried the habanero chile infused bon-bon. 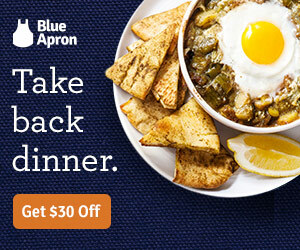 Yeli takes the time to use an immersion blender to ensure the pepper is smooth and creamy. This creaminess solidifies the union of sweet and heat. Decadent and lovely. 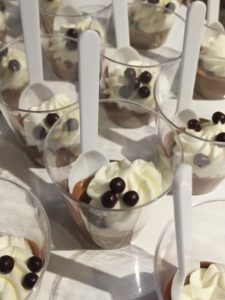 Last but not least was Haute Sweets Patisserie and their pot de creme. Chef Gianni Santin’s live demo was informative and fun. The pot de creme was the best way to end the night. I was light and dreamy. Aren’t you hungry now? 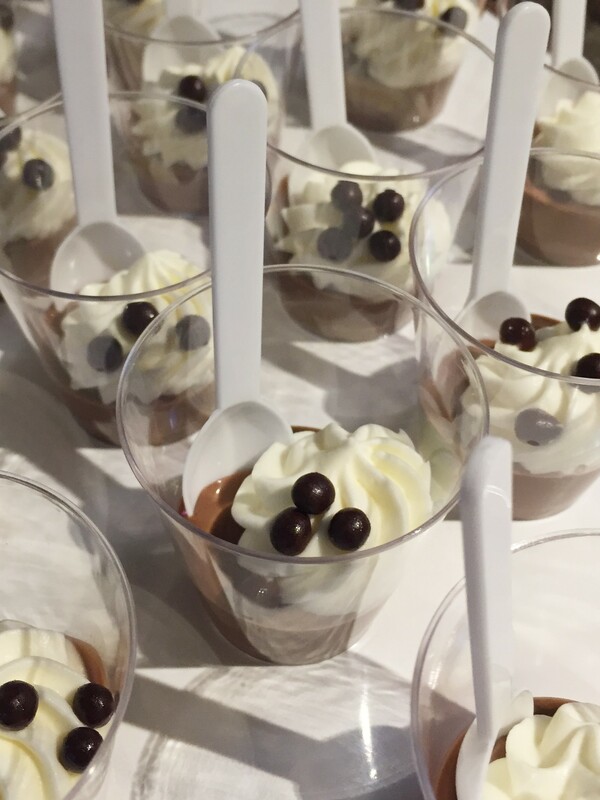 Have a craving for chocolate? 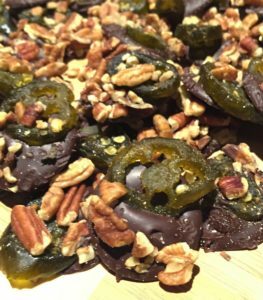 You can have all these sweet treats and many, many more at the Dallas Chocolate Festival 2016, September 9-11 at the Addison Convention Centre. I am going to sweeten the deal a little more! Use promo code “chocolategirl” for $5 off either Friday’s movie night or Saturday’s festival night. Buy your tickets here. See you there. I better start fasting! I have called Dallas my home for many years. This is a perfect city for a foodie. There are always new restaurants and food events going on. I was born in San Antonio, TX. The Texas hill country will always have a place in my heart. When I was young, I spent every summer at my grandparent’s house in a small town north of Corpus Christi. They owned a restaurant and I spent many hours in that restaurant enjoying the food and the people. On Monday’s, when the restaurant was closed, my grandparent’s and I would drive to all the small towns and try new restaurants and visit some old joints. I learned to not only appreciate food as life-sustaining but also as a form of conviviality and fellowship. I love traveling and immersing myself in the food and culture. I have been blessed to travel to Europe and many places stateside. When I am not teaching school, I am busy whittling away at my restaurant bucket list, updating my food and travel blog, Fenomenale, writing travel experiences for Guidrr and spending time with family and my sweet dog. I am pumped to be joining Girls on Food. So let’s have fun and eat it up!